Melissa Sitzman with cat Princess. 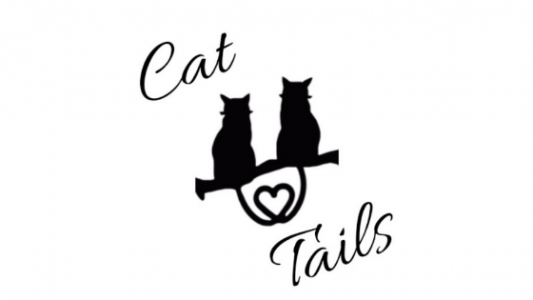 My name is Melissa Sitzman and I started this blog so that I could share my personal experiences with other cat owners and lovers. In doing so, I hope to provide helpful information that leads owners to make more informed decisions, when it comes to caring for their favorite felines. I also wanted a place to share a few stories about my own cats, both past and present. My family always had pets when I was growing up. I had my first dog by the time I was two or three years old. When I moved out on my own, in 1999, I decided to adopt a cat. One cat turned into two and then three. I’ve had four cats over the last twenty years. Each with their own set of health challenges including; Kidney Disease, IBD (Inflammatory Bowel Disease), Diabetes, Neuropathy, FIV (Feline Immunodeficiency Virus) and FIP (Feline Infectious Peritonitis). I’m also a former Veterinary Assistant, Veterinary Receptionist and Kennel Technician. I have also participated in a trap, neuter and release programs in and around Denver, Colorado, as well.